Italy Luxury Car Hire is very proud to present its amazing tours in Italy (on request, we can organize tours also in France and Switzerland). There is nothing better than driving around Italian regions on board an exotic car. Our special organized tour aims to promote the Italian excellences under various aspects: from refined 5 star luxury Hotels to amazing gastronomic specialties in Michelin-starred restaurants, from exciting driving experiences of Ferrari and Lamborghini supercars, to the visit of iconic locations. Indeed, the tour will show you all the various features of the enchanted italian mainland, its various and astonishing landscapes and its centuries longhistory, traditions and culinary heritage. This high-class service is meant for all guests who want to live an extraordinary and impeccable adventure and, as an extra, there is the possibility to have professional video-makers who will prepare for our special clients an unforgettable souvenir of this unique driving experience. Italy Luxury Car Hire ensures a unique experience, in fact, all of our services are exclusively addressed to the well-being of our special customers. Our programmes are designed for satisfy any kind of requests. However, all the programmes you will read below are indicative and may be modiﬁed at the discretion of the organization. 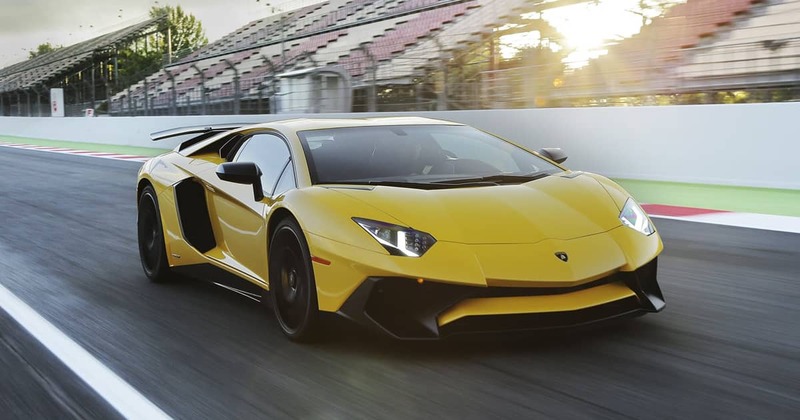 So, the supercar tours can be adapted to the clients’ wishes and can be subject to surcharge. – 1 day tour in Rome. Stages in the tour: Rome – Frascati – Castel Gandolfo (total 100 km). – 1 day tour in Milan. Stages in the tour: Milan – Stresa – Orta San Giulio (total 210 km). – The “Tuscan Delights in 2 days”. Stages in the tour: Day 1 Rome – Pitigliano – Castiglion del Bosco ( overnight: Castiglion del Bosco-5 stars, total 222 km). Day 2 Castiglion del Bosco – Monteriggioni – Siena – Rome (total 330 km). 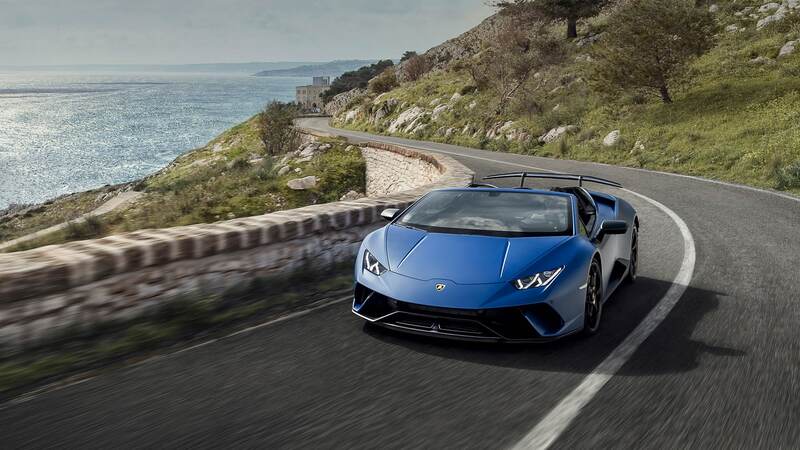 –“Italian Supercars Passion”, a tour of 4 days. Stages in the tour: Day 1 Rome – Pitigliano – Castiglion del Bosco ( overnight: Castiglion del Bosco-5 stars, total 226 km). Day 2 Castiglion del Bosco – Siena – Monteriggioni – San Gimignano – Florence ( overnight: Four Seasons Florence-5 stars). Day 3 Florence – Bologna (overnight: Grand Hotel Majestic-5 stars). Day 4 Bologna – Maranello – Milan (total 238 km). –“A tour of 8 days in Italy: wheels, wine and truffles”. Stages in the tour: Day 1 Arrival in Milan Malpensa Airport – Orta San Giulio – Santo Stefano Belbo ( overnight: Relais San Maurizio-5 stars). Day 2 Santo Stefano Belbo – San Martino Alfieri – Alba – Santo Stefano Belbo. Day 3 Santo Stefano Belbo – Alba- Cernobbio ( overnight: Hotel Villa d’Este-5 stars). Day 4 Cernobbio – Lake Como – Bormio – Passo dello Stelvio – Merano ( overnight: Hotel in Merano-5 stars). Day 5 Merano – Cortina d’Ampezzo- Merano. Day 6 Merano – Bassano del Grappa – Bologna (overnight: Grand Hotel Majestic-5 stars). Day 7 Bologna – Modena – Milan ( overnight: Hotel Palazzo Parigi- 5 stars). Day 8 Milan- Milan Malpensa or Linate Airports. –“Tour of Tuscany in 7 days”. Stages in the tour: Day 1 arrival at San Casciano dei Bagni, Day 2 San Casciano dei Bagni – Arcidosso – San Quirico d’Orcia – San Casciano dei Bagni, Day 3 San Casciano dei Bagni – Siena –Monteriggioni – Pievescola, Day 4 Pievescola- Volterra-Pievescola, Day 5 Pievescola – Gaiole in Chianti – Greve in Chianti – Florence, Day 6 Florence-Savigno-Florence, Day 7 end of the tour. -“Gourmet tour in Italy on board supercars“. Stages in the tour: Day 1 Milan, Day 2 Milan-Langhe Area-Lake Orta-Milan-Orta San Giulio-Santo Stefano Belbo. Day 3 Santo Stefano Belbo-Alba. Day 4 Santo Stefano Belbo-Alba-Erbusco. Day 5 Erbusco-Calvisano-Erbusco.Day 6 Erbusco-Milan Malpensa Airport. If you want a personalized tour or simply more information, feel free to contact us. You can reach us via Whatsapp, via mail or via phone.